GHOR, Apr. 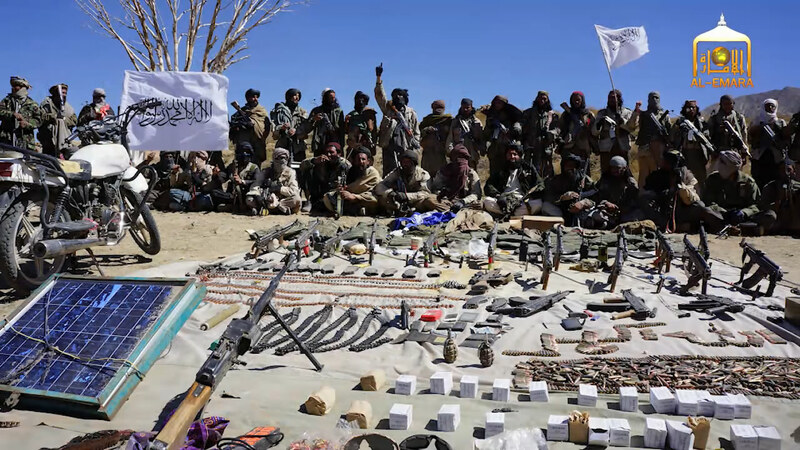 27 – Reports from Ghor provincial capital say that Mujahideen of Islamic Emirate managed to overrun Kasi check post during an overnight operation in the capital peripheries, killing 3 police and 2 ANA gunmen as well as seizing a pickup truck. Separately, enemy troops were engaged with heavy and light weapons in Ghalmin area of the capital early morning hours resulting in an enemy fuel truck destroyed, 2 pickup trucks seized, 6 hirelings detained and several other gunmen killed or wounded. All praise is due to Allah alone, no Mujahideen were harmed in the successful operations.